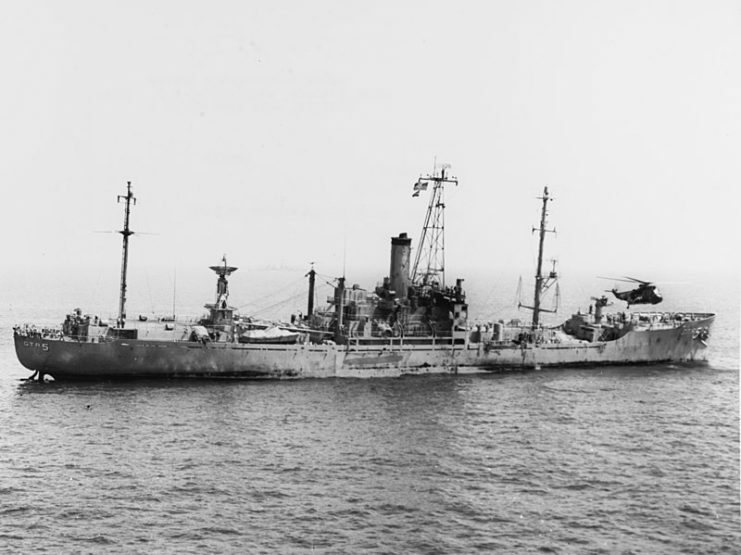 The US Navy lost over 350 ships during World War II, but less than 30 since then. These are the most notable losses. Acidente entre um KC130 e um F18 dos Marines. Two US military aircraft have collided off the coast of Japan during refuelling, and search and rescue efforts are underway. The crash was announced by the United States Marine Corps, and the force said Japanese search and rescue jets responded immediately to the incident. 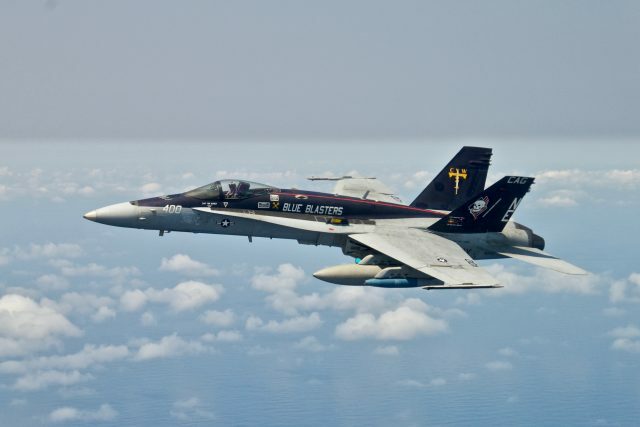 The crash some 200 miles off the coast involved an F/A-18 Hornet fighter jet made by McDonnell Douglas, and a KC-130, a refuelling plane with propellers made by Lockheed Martin. "Search and rescue operations continue for US Marine aircraft that were involved in a mishap off of the coast of Japan around 2.00 am Dec 6," a Marine Corps news release said. “The aircraft involved in the mishap had launched from Marine Corps Air Station Iwakuni and were conducting regularly scheduled training when the mishap occurred," according to the release. "Japanese search and rescue aircraft immediately responded to aid in recovery". 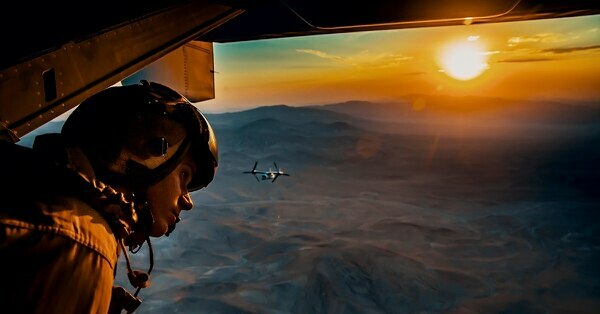 A recent government report said that the Navy and Corps’ pilot shortage likely is to carry into 2023. This is despite recent steps taken by the services to stop the bleeding, like generous bonuses dished out by the Corps over the past few years. Fiscal year 2018 was the first time the Corps started dolling out aviation bonuses since 2011. The ‘take rate,’ or percentage of eligible pilots that accepted those bonuses, was roughly 78 percent, according to Maj. Craig Thomas, a spokesman for Manpower and Reserve Affairs. The Corps rolled out bonuses for fiscal 2019 as well, but says it is too early to crunch those numbers. Much like the Air Force, the Navy and the Corps are losing pilots to highly competitive civilian airlines enticing military pilots with fatter paychecks. Other issues leading to the drain of the military’s experienced pilots include morale and family issues, and insufficient flight time. The Government Accountability Office, or GAO, found that the Corps’ shortfall of fighter pilots quadrupled from 6 percent to 24 percent from 2006 to 2017. 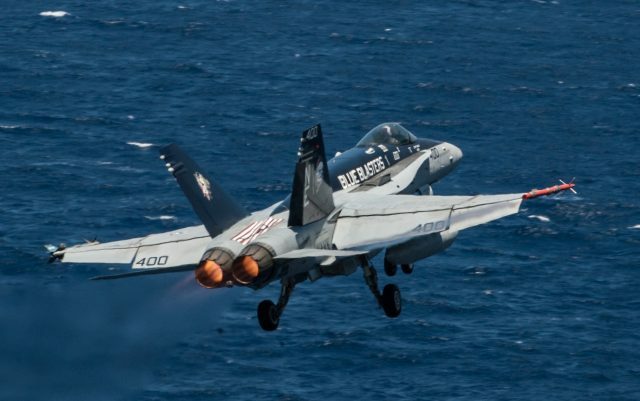 The Navy experienced a similar glut, seeing a “shortage of first operational tour fighter pilots more than doubled from 12 percent in fiscal year 2013 to 26 percent in fiscal year 2017,” the report stated. “ervice officials attributed the pilot shortages to reduced training opportunities and increased attrition due to career dissatisfaction, among other factors,” the report reads. According to the report, Navy and the Corps took steps to ensure that deploying squadrons were fully staffed. Those steps included putting senior pilots in junior positions and increasing their deployment tempo. “However, we reported that squadron leaders and fighter pilots said that these approaches had a negative impact on the fighter pilot training and retention and ultimately may be exacerbating the situation,” the GAO report reads. ARLINGTON, Va. — After spending the better part of the past two decades supporting wars in a desert region, the U.S. Navy is starting to bring the SEALs back into the fold as it faces threats from major powers such as China and Russia. The Navy is incorporating its elite special warfare teams into strategic calculations for every potential major power combat scenario, from China and Russia to Iran and North Korea, said Vice Chief of Naval Operations Adm. Bill Moran in a round-table with reporters at the Surface Navy Association’s annual symposium. 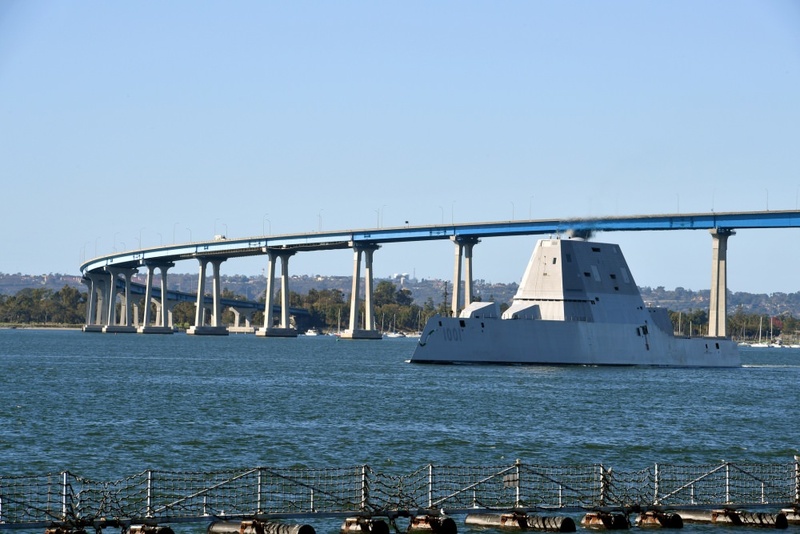 The movement toward reconnecting with the blue water force (the Navy’s regular ships, aircraft and submarine forces) started under former Naval Special Warfare Command head Rear Adm. Brian Losey, who retired in 2016. The effort has continued to grow under subsequent commanders, said Moran. 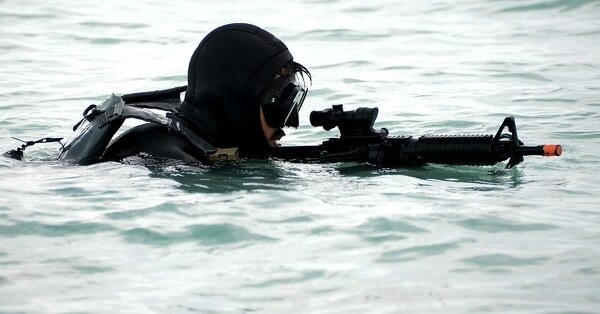 There have been indications that the SEALs are specifically eyeing environments similar to those in the South China Sea. A recent environmental assessment obtained by the Honolulu Star Advertiser revealed that the SEALs were looking to triple the amount of training time spent in the Hawaiian islands, expanding from Oahu and Hawaii island to Kauai, Maui, Molokai and Lanai. The training included the use of drones, C-17 cargo carriers, helicopters, MV-22 Osprey tilt-rotor aircraft and AC-130 gunships, the Advertiser reported. The environmental assessment said the number of training events on the islands is to increase from 110 annually to 330. At the same time, there are indicators that the heavy deployment schedule of SEALs has taken a toll on the elite teams, with concerns ranging from drug use in the force and suicides to war crimes committed downrange. Moran acknowledged the health concerns and said it was something top Navy SEAL Rear Adm. Collin Green is working to address. “Any time we see indicators of drug activity, sexual assault, suicidal ideations — all of those things, when they show up in significant numbers large enough, we have to go look at the climate and command structure and look at these issues,” Moran said. “There is no doubt that this force is the highest deployed force in the Navy,” he continued. “We have [to] keep our eyes on it. 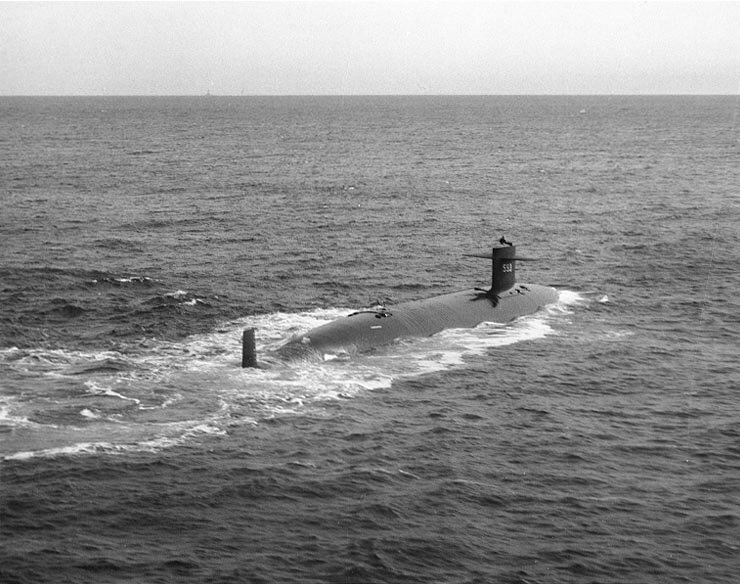 I’ve talked with Adm. Green when I was out there. [The SEALs] feel like they’re head is in the right place, they’re addressing the issues when they come up. 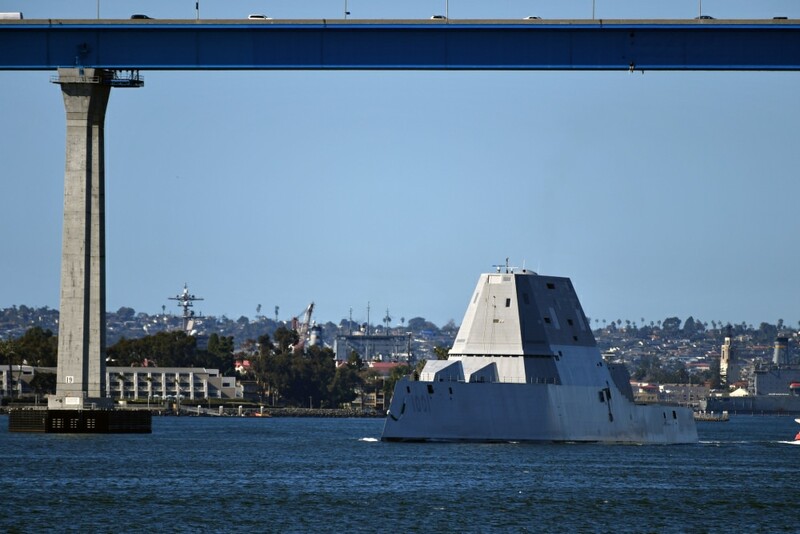 What does Lockheed Martin's version of a future frigate look like? O Strike Fighter Squadron (VFA) 34, organizou a cerimônia de despedida e sobrevoo do antigo F/A-18C Hornet na Naval Air Station Oceana em Virginia Beach, Virgínia, em 1 de fevereiro. Royal Navy reduzida em 50% daqui a 20 anos?